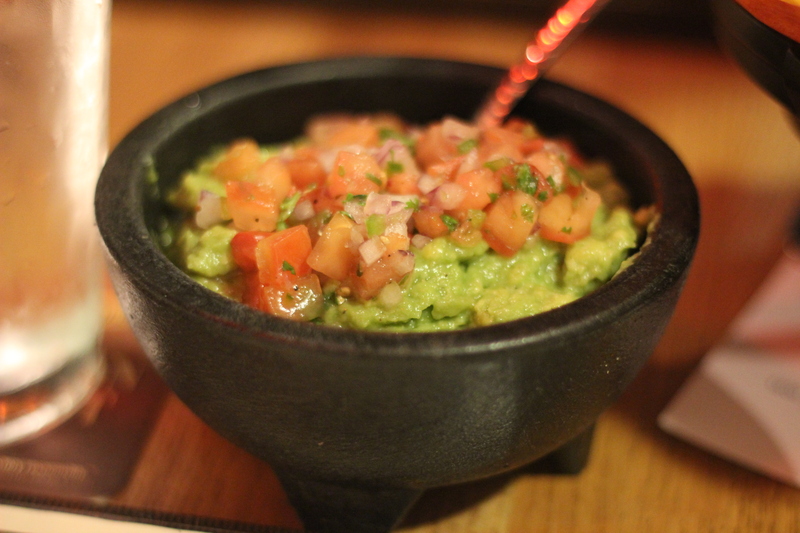 I quickly learned that this was no ordinary Mexican restaurant and not even an ordinary one of the upscale variety. With menu items like Bone Marrow (which was sadly sold out), it was clear Verde was willing to think outside the taco shell. We started out with guacamole, which came out topped with some nasty tomatoes and onions. This is a non-no in my guacamole book, but after digging to the good stuff, I found it to be some pretty exceptional guac. It could just be my lack of proximity to Mexico speaking, but this was seriously tasty. Keeping things green over here. 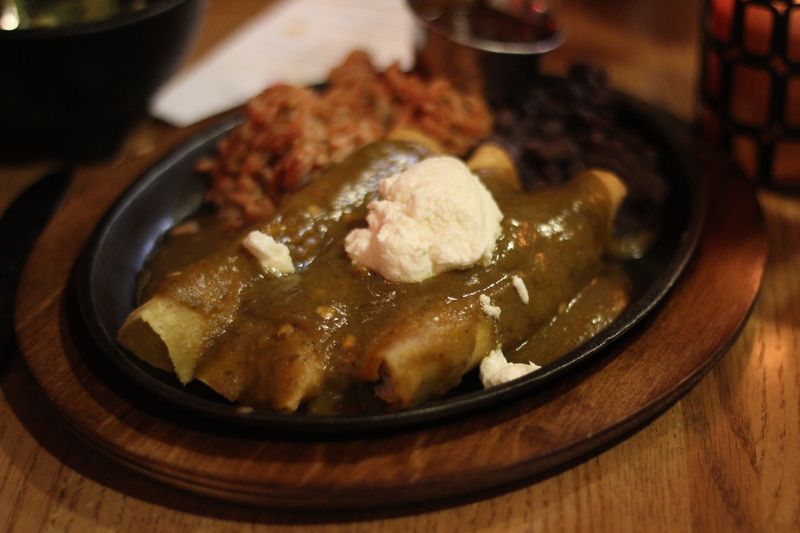 For my main course, I stuck with the theme of the color green and ordered their Enchiladas de Pollo. These corn enchiladas came stuffed with braised chicken breast, jalapeno and “Mexican cheeses.” Clearly there was no need to specify whether it was queso blanco, cotija or what. It was also served with rice and beans. Then, there was the choice between ranchero sauce or mole. I love me some mole, but opted for the ranchero when the waitress offered to bring me some mole on the side. Both sauces were quite tasty and the innards of the enchiladas weren’t half bad either. But, despite these two dishes, there hadn’t quite been enough food to fill my stomach. 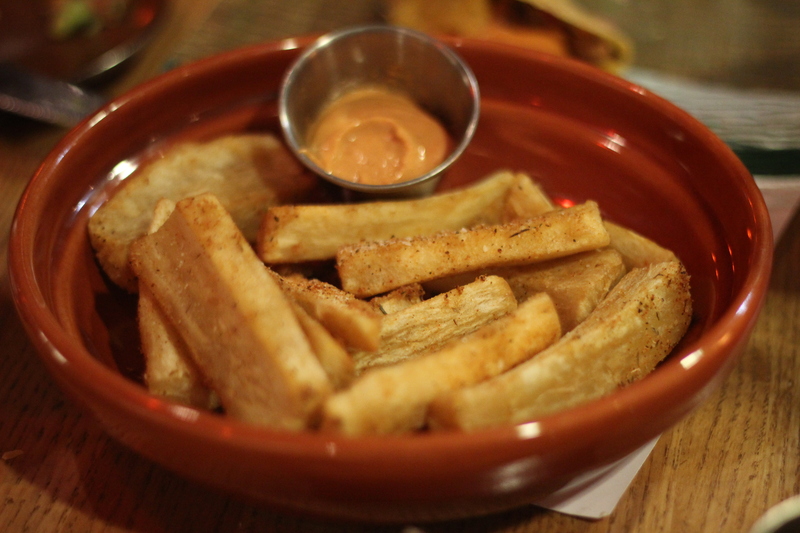 Enter: Yucca Fries. 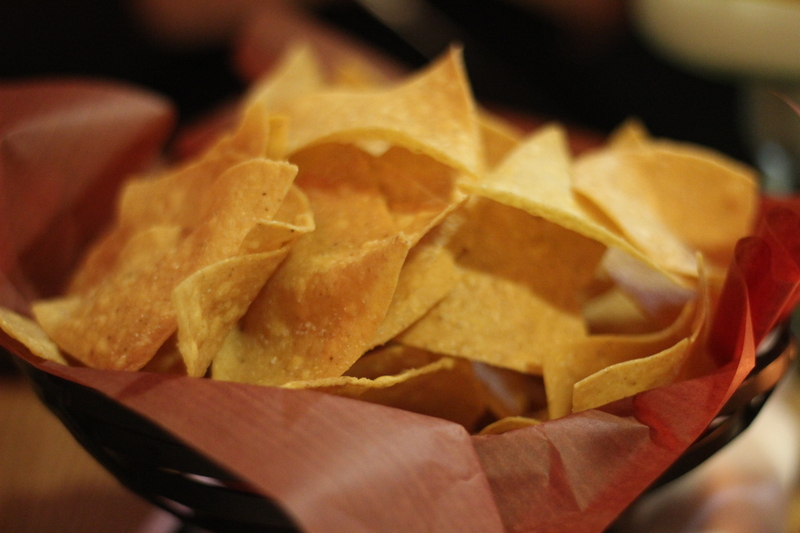 These were pretty much exactly what they sound like…slices of the yucca root fried to a delicious crisp on the outside and a delicious soft center on the inside. These were seasoned (sometimes too much) and served with a chipotle aioli dipping sauce, which complemented the unique flavor and texture of the yucca. 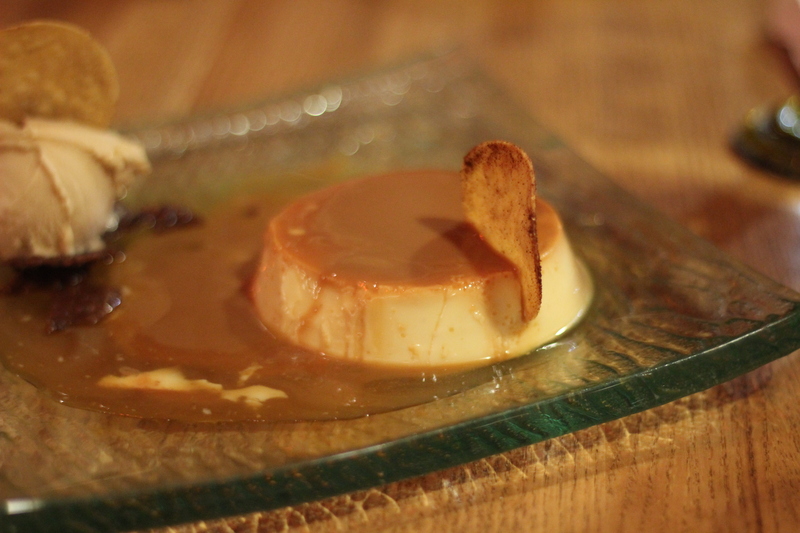 Finally, because my mom seems to want a fat son, we had ourselves some Flan for dessert. This custardy dessert of Spanish origins was a great way to finish out the meal and leave with literally no room left in my stomach. And please note that I do not use the word “literally” liberally. All in all, this place had the vibe and taste of a toned down Red O in LA, which is pretty impressive considering the lack of Rick Bayless and local Mexicans. It’s not quite the everyday Mexican food that I would love to find, but it certainly has its place and brings some great flavor to the table.